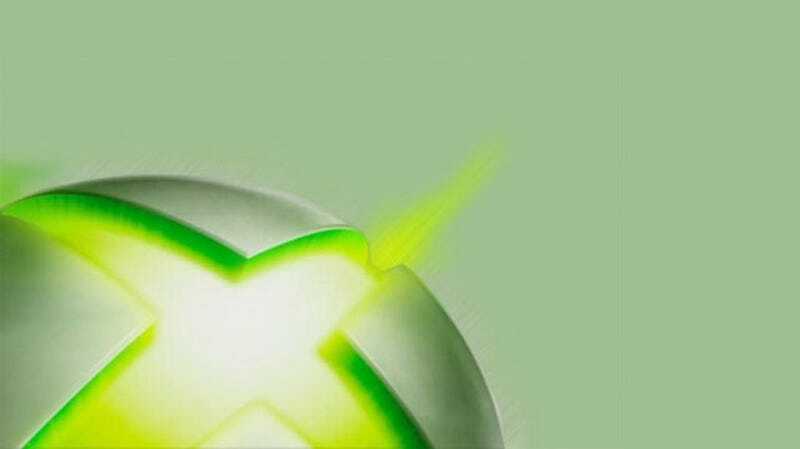 Microsoft has just announced a major deal that means Time Warner Cable subscribers with an Xbox Live Gold membership will be able to watch more than 300 live TV channels direct from their Xbox 360 this summer. A Time Warner Cable app will roll out later this summer which let you log in with your cable credentials and start watching TV through your Xbox. It's a pretty big tie-in for Microsoft, and one that makes the Xbox 360 an even more impressive media center than ever. Of course, once the Xbox One arrives with its cable pass through the app will be of less use—but, hey, it's good news for now.